BMW 3-Series (E90 E92) Forum - View Single Post - Cobb Accesport V2 and V3-Super Deals!!! Thread: Cobb Accesport V2 and V3-Super Deals!!! Cobb Accesport V2 and V3-Super Deals!!! 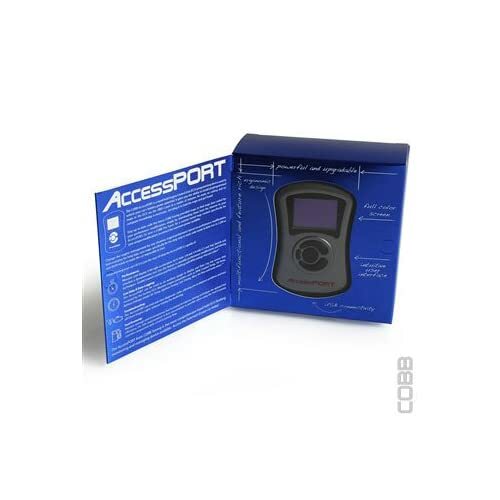 COBB Tuning AccessPORT: The COBB Tuning AccessPORT reprograms your vehicle's computer to optimize the air/fuel ratio and ignition timing, increase boost, remove the speed limiter, and more for performance results you can instantly feel! * Not a "piggyback" - once vehicle's computer has been programmed by the AccessPORT, it can be removed and the settings will stay on your computer. Last edited by FBPARTS; 09-11-2013 at 10:33 AM.